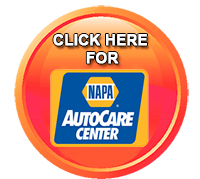 Performance Auto Center with 2 great locations to serve you …. We strive to offer the very best prices on both products and garage services, ensuring you are safely back on Elk Grove Village Naperville Plainfield, or Chicago land area roads without having to empty your wallet. In addition to auto repair we at Performance Auto Center have a complete truck repair facility. 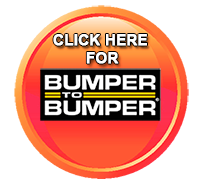 Our master technicians have over 25 advanced Truck repair certifications. 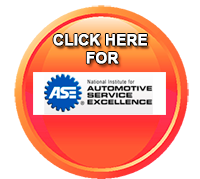 We carry many auto parts although our parts distributors deliver too both locations, Elk Grove Village and Plainfield Automotive Service, Automotive Repair and Automotive Maintenance Centers every 30 minutes. 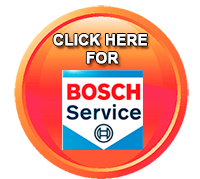 We can perform most any service quickly, so your repair will be completed quickly to get you back on the road. Upon assessing your needs, our qualified and experienced Certified technicians will be able to give you an accurate cost estimate so that you know exactly what to expect. We are also extremely proactive in keeping you up to date on the progress of your repair or maintenance services, and are always available to answer any question or discuss any concern you may have. Performance Auto Center is happy to take on any repair or maintenance project, however big or small, and we always strive to work within your budget. 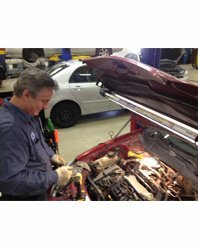 If you live in the Northwest suburbs, or Elk Grove Village area and are in need of a professional, qualified team of auto mechanics to handle repair or maintenance on your vehicle, do not hesitate to contact Performance Auto Center today. We are always happy to meet new customers and take the time to fully understand your needs. We accept Cash, check, all major credit cards, and Performance Auto Center credit card through Synchrony Bank. FIX IT NOW PAY LATER Financing is offered to qualified approved buyers. The Finance program includes *FREE Interest for 6months. For free interest monthly minimum payments are required and the balance paid off by the 6 month period. Get your preferred Performance Auto Center credit card today.